To make a call enter a number and touch to call it, or swipe left to access your recent calls and favourites. To send a text message to the caller. 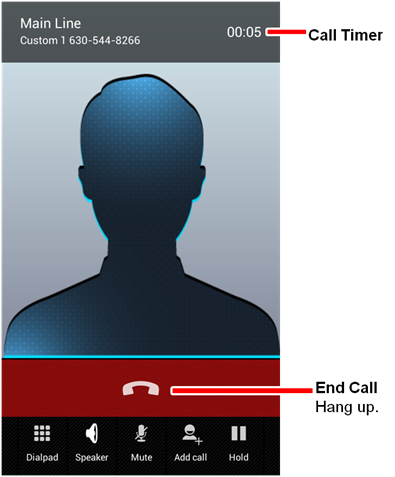 Drag up to during an incoming call. Select a message to immediately send it. Note: When you hold the smartphone to your ear, the display goes dark to prevent accidental touches. When you move the smartphone away from your ear, the display lights up again. During a call, your screen might stay dark if the sensor is covered. We do not recommend using covers or screen protectors that cover this sensor. To call a number, touch next to the entry. To send a text message or other options, touch in the lower right corner of each favourite cell. To add a contact to Favourites; from the home screen touch People, select a contact, touch and hold it until you feel a vibration, then touch the star on option bar at the bottom of the screen. To answer a second call, touch and flick to . To dial a second call, touch Add call, enter a number then touch .